Community Christian Daycare and Preschool curriculum is based on the Iowa Early Learning Standards developed by the Iowa Department of Education based on theory and best practice. These standards identify the knowledge, skills, motivation, and attitudes needed by students that lead to success as they enter school and as adults. 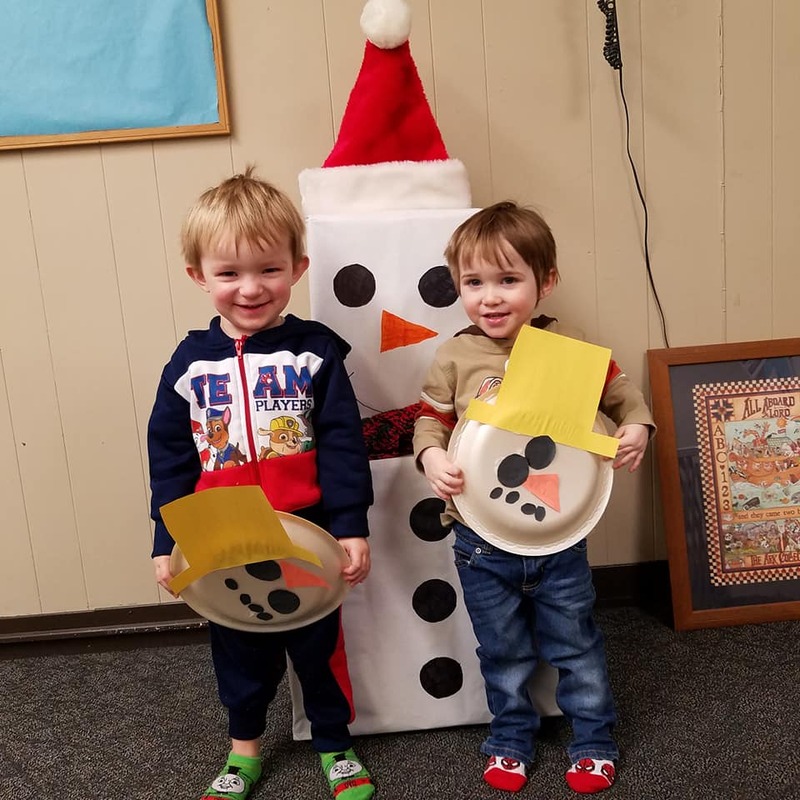 Community Christian Daycare and Preschool work closely together developing and designing activities that support these identified learning goals. All of the classrooms follow a yearly continuum that guides students through the standards as well as the appropriate ages and stages for each age group. Children learn a great deal through learning centers. Learning centers are developmentally appropriate areas that allow children to use their imagination, social skills and gain pre-writing, reading, and math skills. Children choose the center in which they would like to participate. They are also encouraged to try new areas. Children act out social behaviors such as interacting as a family. Teachers may choose to change this center to match the theme. This center is comprised of quiet activities, such as books. This center gives children a chance to explore God’s world. This center provides children a chance to use technology and experience interactive educational games. Children cooperate with others while building and moving a variety of transportation vehicles. Children are learning decision-making and problem solving skills at this center. Children use problem solving skills and fine motor skills to solve problems and put together puzzles. Children use fine motor skills to form patterns using connecting blocks to fit smaller pieces together. Children use their imagination to create. Open-ended activities are provided that allow children to use materials to create original works of art. This center allows children to express themselves creatively. Daycare is open from 5:45am – 6:00 pm M-F except major holidays. School Age Care is available Monday-Friday on early out days, no school days, and summer time care for ages preschool-8th grade.